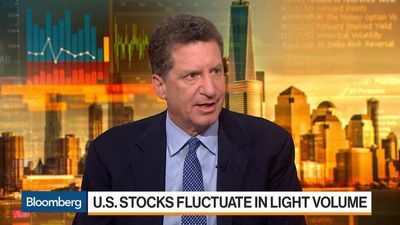 Capitol Investment Corp IV Chairman and Chief Executive Officer Mark Ein discusses the deal to buy a stake in NESCO, and SPAC (Special Purpose Acquisition Company) investment strategy. 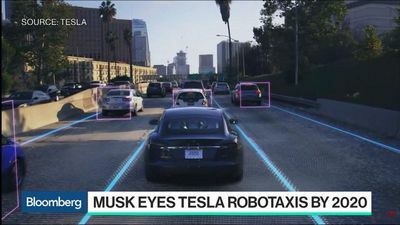 Tesla Inc. hosted an investor day on Monday to showcase the progress of its self-driven vehicle technology. 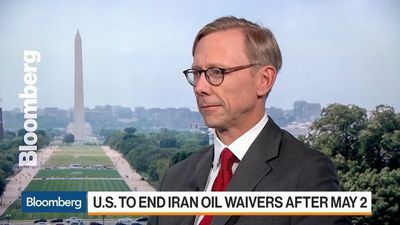 Brian Hook, U.S. special representative for Iran, discusses the Trump administration's announcement that it will not renew waivers that allowed countries to buy Iranian oil without facing U.S. sanctions. 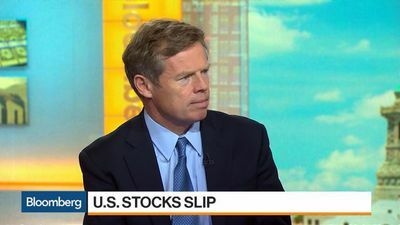 David Bailin, Citi Private Bank chief investment officer, discusses the outlook for U.S.
Bloomberg market reporters take a deep dive into all of today's market action. 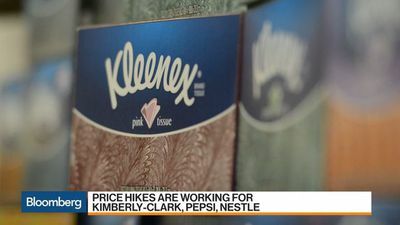 Kimberly-Clark Corp. joined consumer-goods giants that reported surprise sales gains in part by raising prices on key products, sending its shares surging the most since 2008. 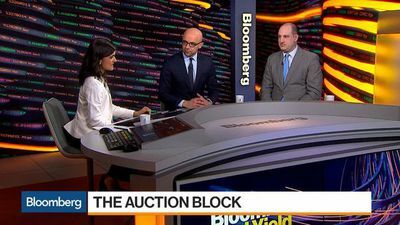 On this edition of "Options Insight," Christian Fromhertz of Tribeca Trade Group discusses the performance of transportation stocks and his options strategy with Bloomberg's Abigail Doolittle on "Bloomberg Markets: The Close." 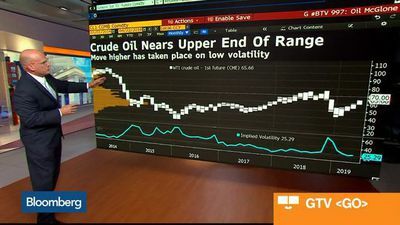 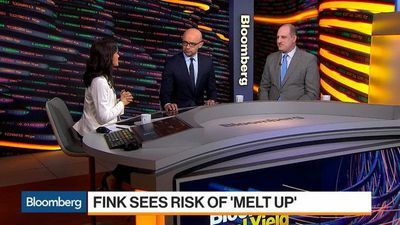 On this edition of "Charting Futures," Bloomberg Intelligence's Mike McGlone examines oil prices with Bloomberg's Abigail Doolittle on "Bloomberg Markets: The Close." 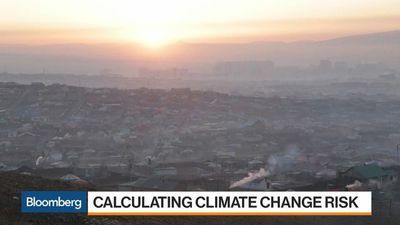 An increasing number of states and local governments are including climate change in their list of risks investors should consider before buying their bonds. 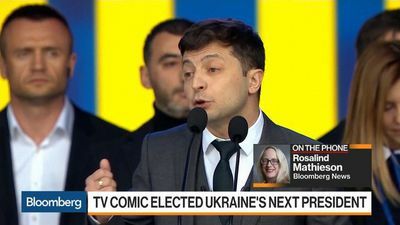 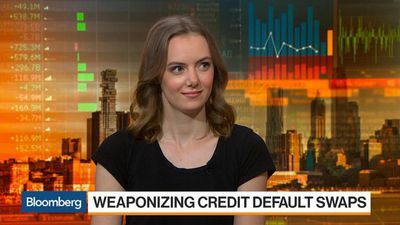 Some hedge funds that invest in credit-default swaps have turned this market into the financial equivalent of Fight Club, weaponizing the fine print in esoteric contracts. 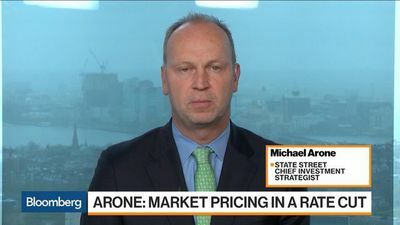 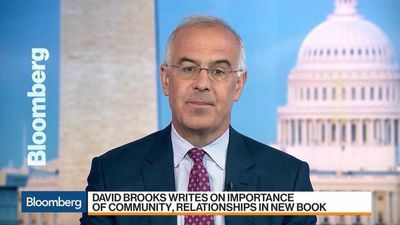 Michael Arone, State Street chief investment strategist, discusses the outlook for U.S.
David Brooks, author of "The Second Mountain: The Quest for a Moral Life," discusses the importance of community and relationships and explains why President Donald Trump should not be impeached. 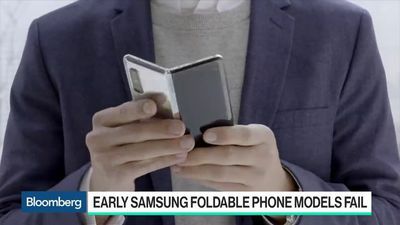 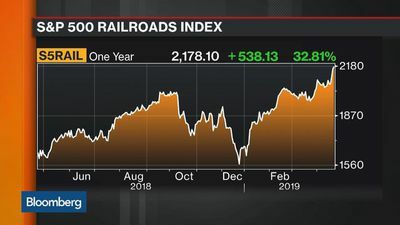 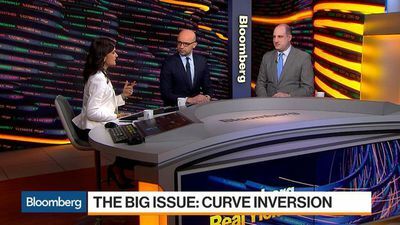 David Kelly, chief global strategist at JPMorgan Asset Management, explains why he expects emerging market equities to do well in the case of a U.S.-China trade agreement. 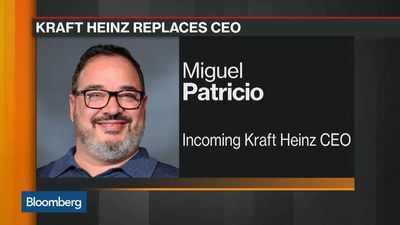 Kraft Heinz Co. is bringing in a new chief executive officer as it looks to break out of a prolonged slump that's hampered the company since its bid to buy Unilever fell apart more than two years ago. 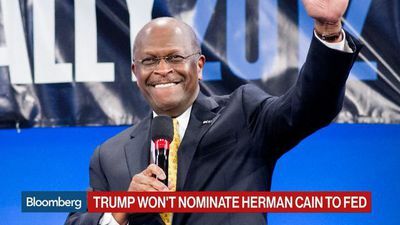 President Donald Trump said he won't nominate former pizza company executive Herman Cain for a seat on the Federal Reserve Board. 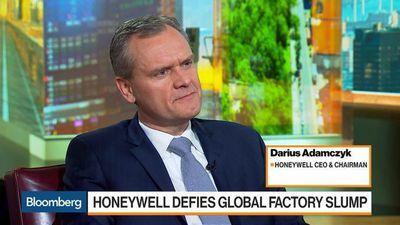 Darius Adamczyk, chief executive officer and chairman at Honeywell, discusses the company's first-quarter sales growth, global growth opportunities, and taking a disciplined approach to investments and M&A. Darius Adamczyk, chief executive officer and chairman at Honeywell, discusses the company's first-quarter sales growth. 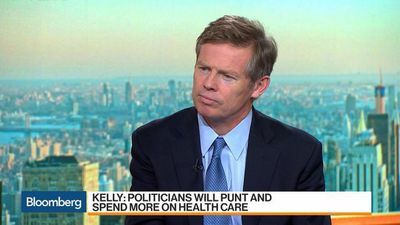 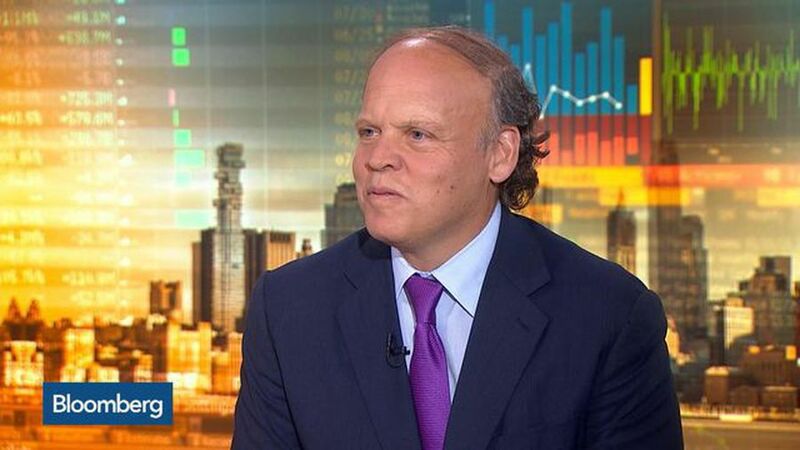 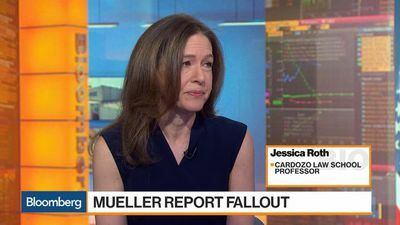 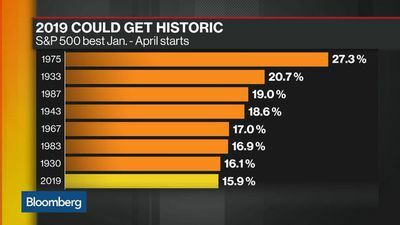 David Kelly, chief global strategist at JPMorgan Asset Management, examines the state of the U.S. economy as he warns of a slowdown in growth this year. 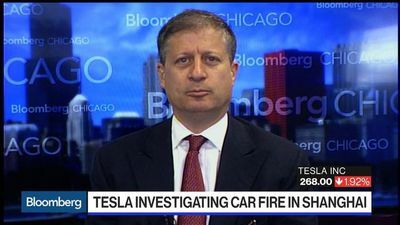 Mark Lehmann, president at JMP Securities, examines the issues faced by Tesla Inc. ahead of a new product announcement and its quarterly earnings report on Wednesday.